Although the sights of Tokyo and Kyoto are well known to visitors of Japan, few have explored the very heart of the country, Gunma. 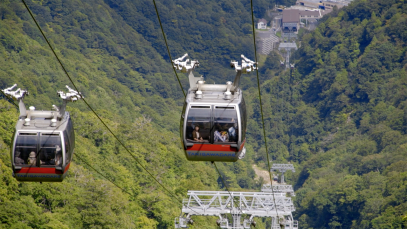 With impressive natural sights such as the Fukiware Falls and Mount Tanigawa, the quaint village of Takumi no Sato, delicious cuisine ranging from soba noodles to tonkatsu fried pork cutlets, an abundance of onsen hot springs, and much, much more, experience a whole new side of Japan in Gunma. Watch this video and get a sample of what awaits you on your next adventure.